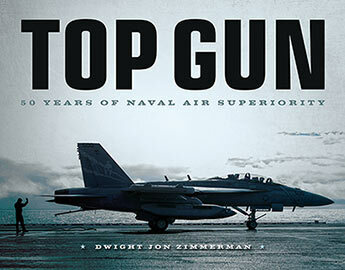 Ahead of the release of the Top Gun movie sequel, Top Gun: 50 Years of Naval Air Superiority is the definitive source on the Navys most revered fighter pilot unit. 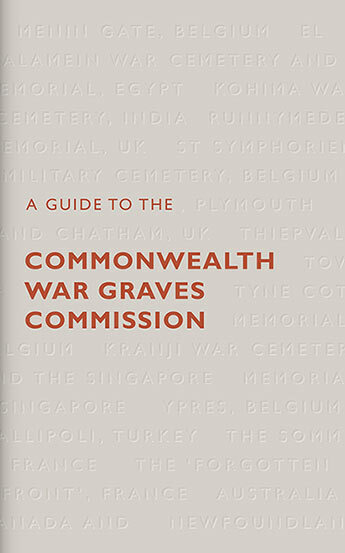 An Illustrated Directory to The Commonwealth War Graves. 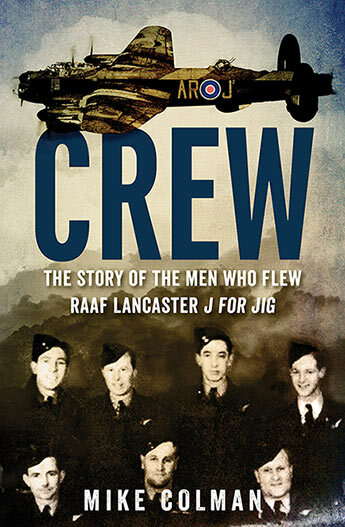 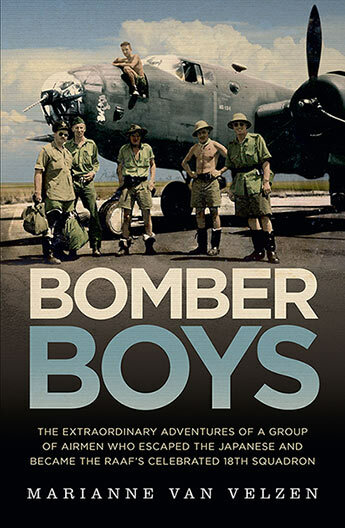 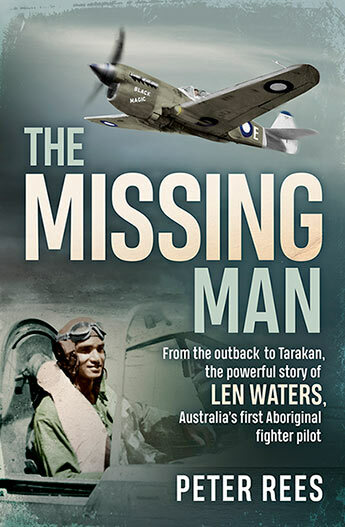 The story of an RAAF Lancaster bomber crew shot down over France in 1944. 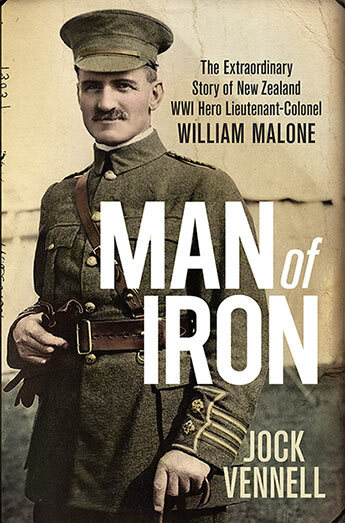 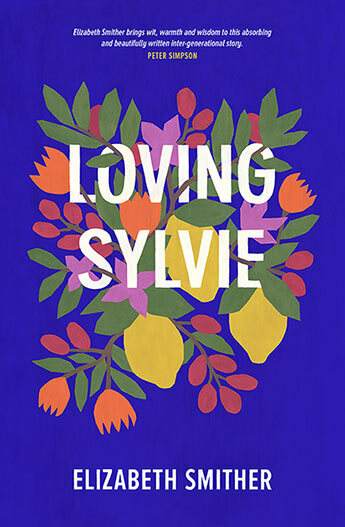 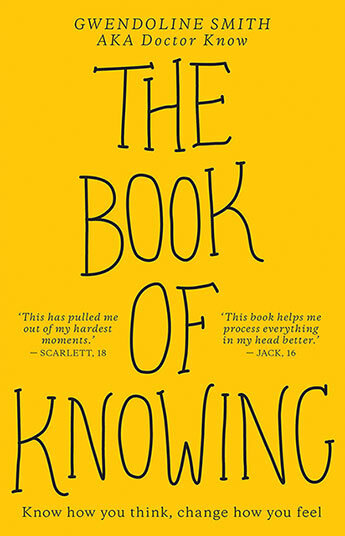 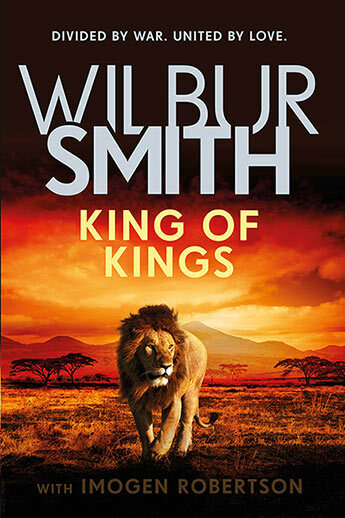 The first biography of one of New Zealand's best known First World War soldiers. 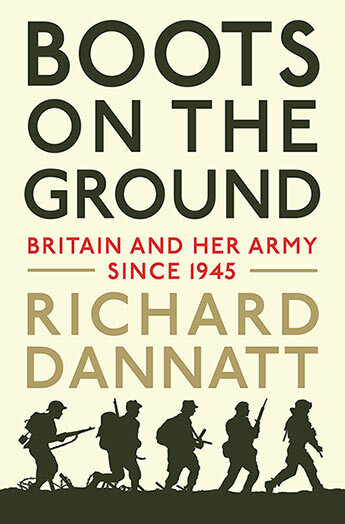 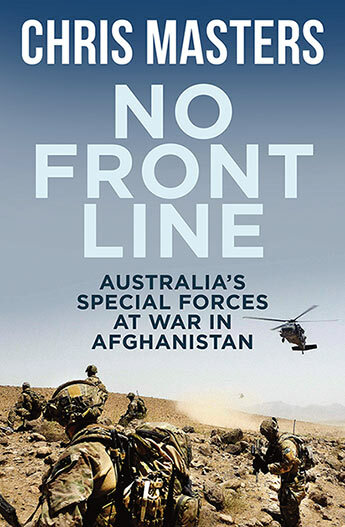 A vivid and fascinating account of Britain and her Army since 1945, told by the former head of the British Army. 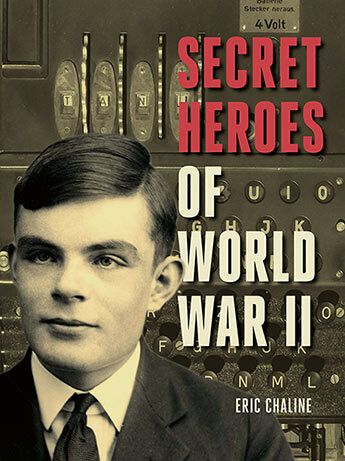 Spies, scientists, and other heroes of World War II. 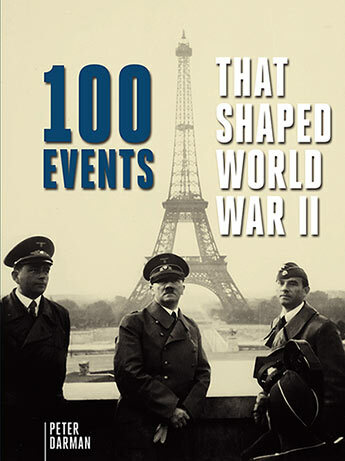 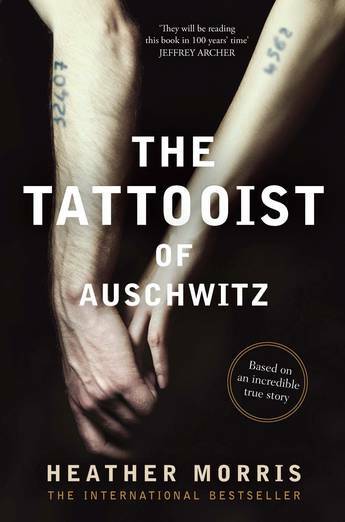 A compendium of the 100 most decisive events, both on and off the battlefield, that shaped the course of the conflict between 1939 and 1945.